I use colored pencils because they will not bleed through the pages and they give you lots of color options. 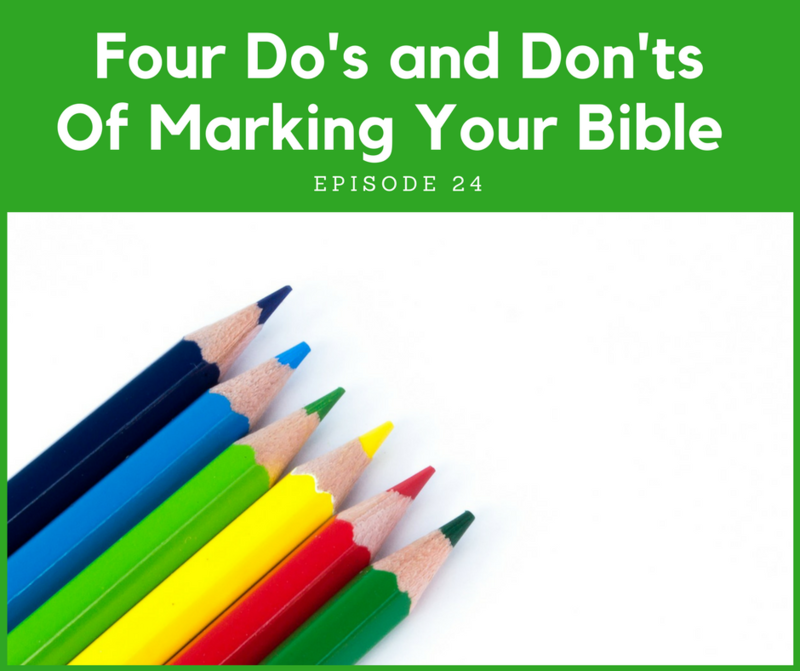 Pens tend to smear or bleed through and can make a mess of your bible. Also, colored pencils can be erased if you make something incorrectly. 2. DON’T: Simply mark what grabs you. DO: Create a system of meaningful symbols. 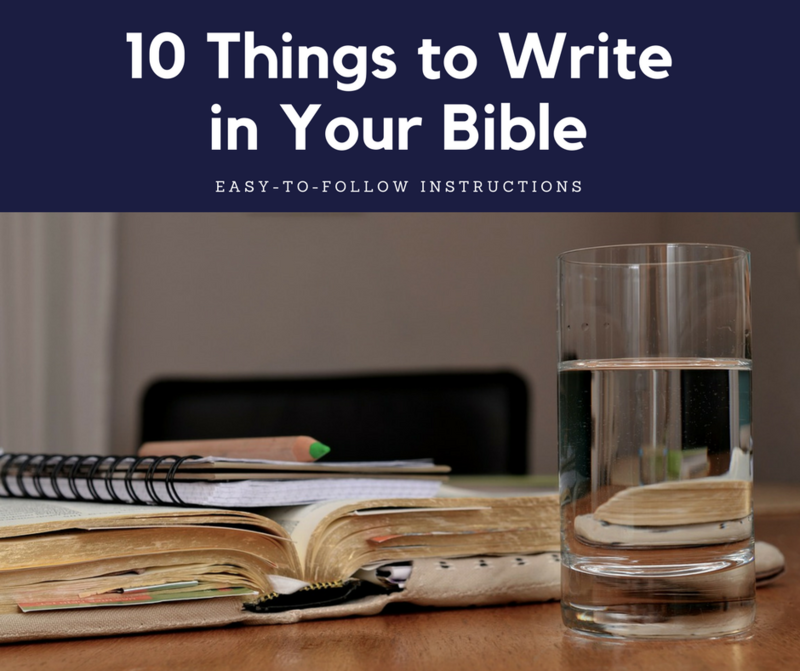 When I first started taking notes in my Bible, I mostly marked words and phrases that grabbed my eye. I then read somewhere, that you should never highlight something unless you write a note about it. I did not do this all the time, but I started underlining, highlighting and adding a few notes here and there. Often times, I added asterisks with footnotes. Pictured to the left is a Bible from this phase of my life. This was a paperback New International Version Bible handed to me by a stranger on campus as I headed to class. 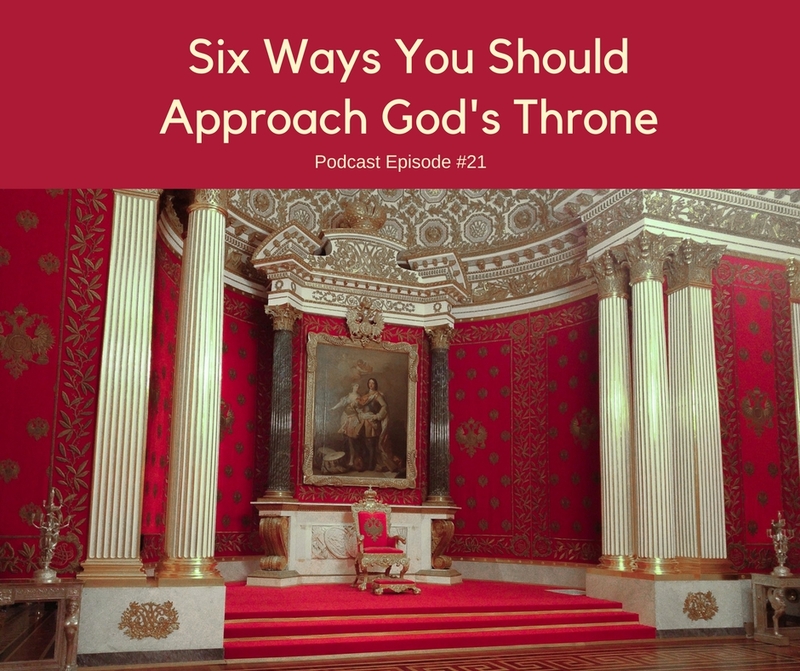 Whether you are from a tradition that observes Lent I hope you will listen to today’s podcast. 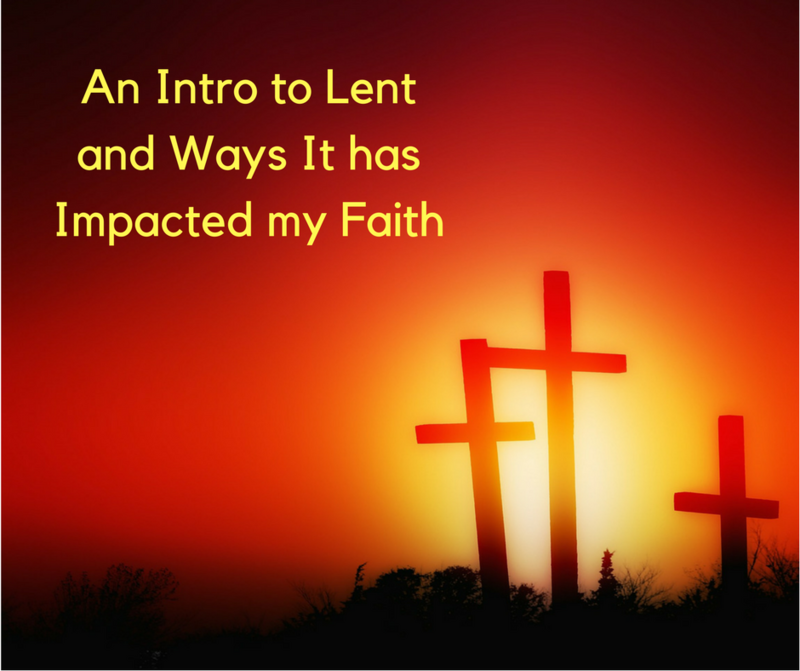 In it I give an overview of Lent, but more importantly I talk about how taking 40 days (whether it’s in Lent or not) can formatively change your faith. 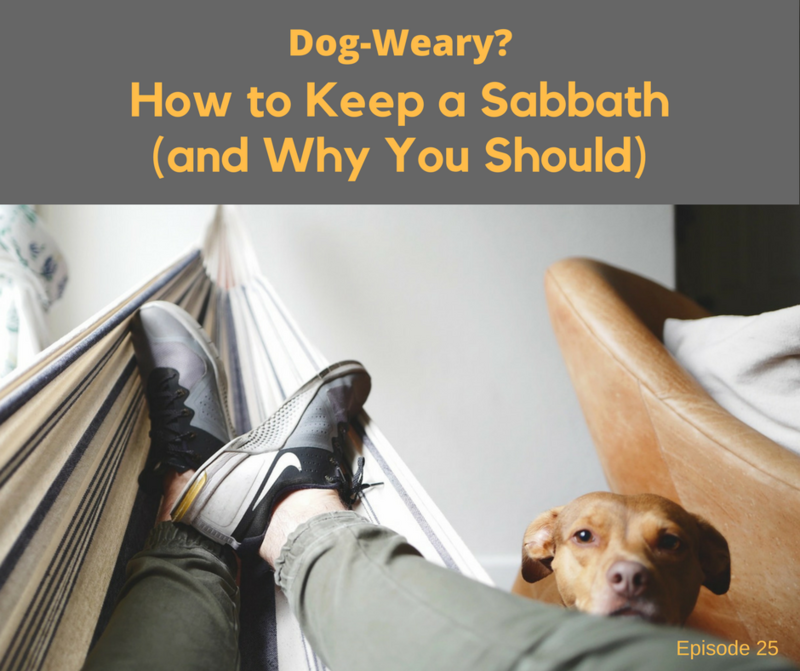 I’ve personally been adopting a different spiritual discipline during Lent for over ten years and it has been one of the most important times of spiritual growth and renewal each year. 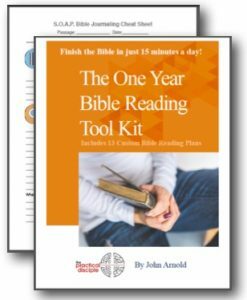 Praying with a small group can be intimidating. 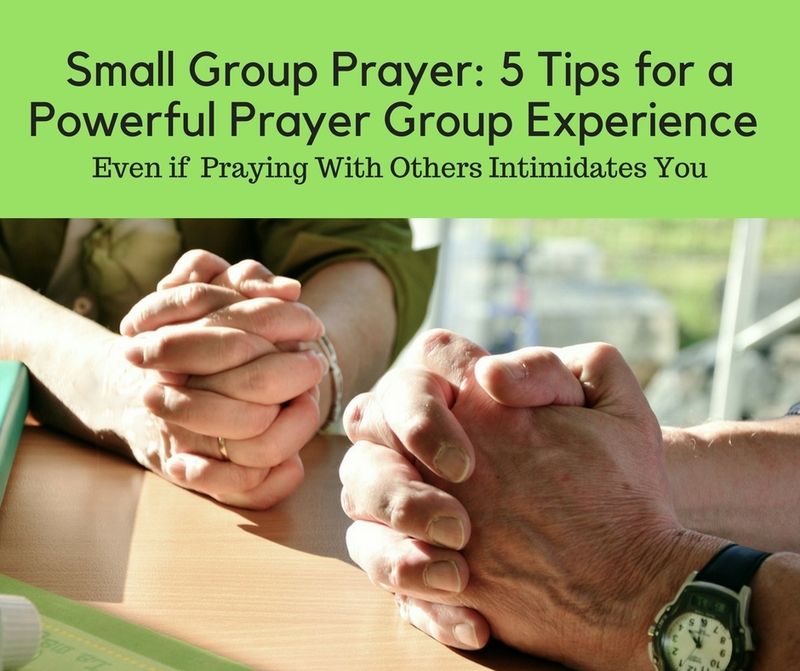 However, if you can overcome those fears, praying with a small group can be a powerful prayer experience.